AKA Auto Lowryder 2: The Lowryder #2 genetics were grown on a large scale, the best phenos were chosen and tested. After four generations of inbreeding with these specially selected phenotypes, a new version of the famous Lowryder #2 was created. 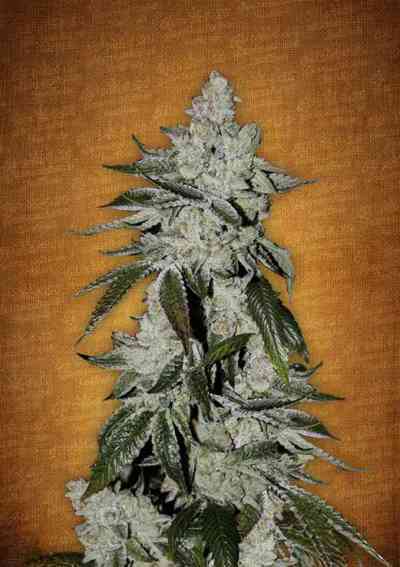 Buds are larger, tighter and more aromatic than the original Lowryder. This autoflowering dwarf also has more of the fruity exotic Santa Maria aroma than the previous version. Plants get 50-80 cm tall and yields are bigger than with traditional dwarf plants. The resin production on those plants is high. Don't miss to try this improved legendary autoflowering strain.